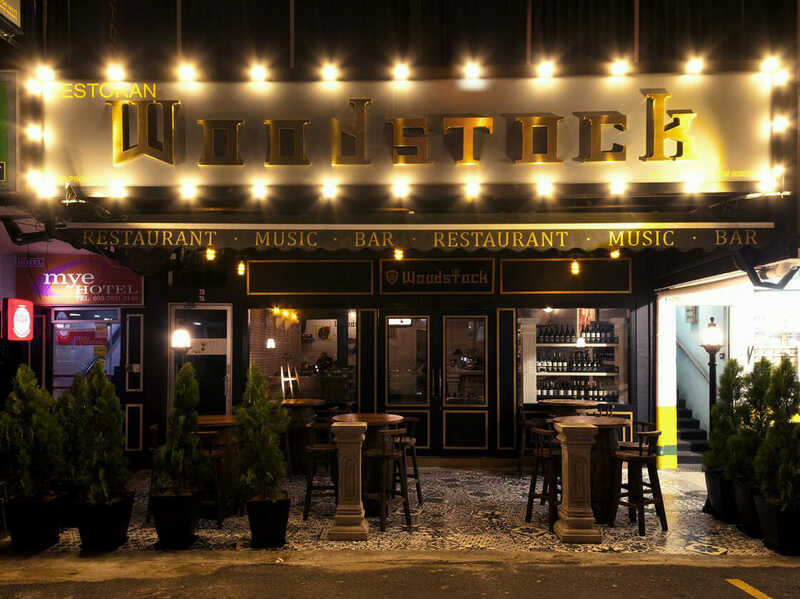 Woodstock Restaurant in Petaling Jaya offers a range of western and local dishes, on top of a growing selection of wines, beers and cocktails. It took over the spot where Rokaro used to occupy, boasting a more modern look and feel. The interior is fashioned to give diners a hipster British vibe and the kitchen team seems solid. 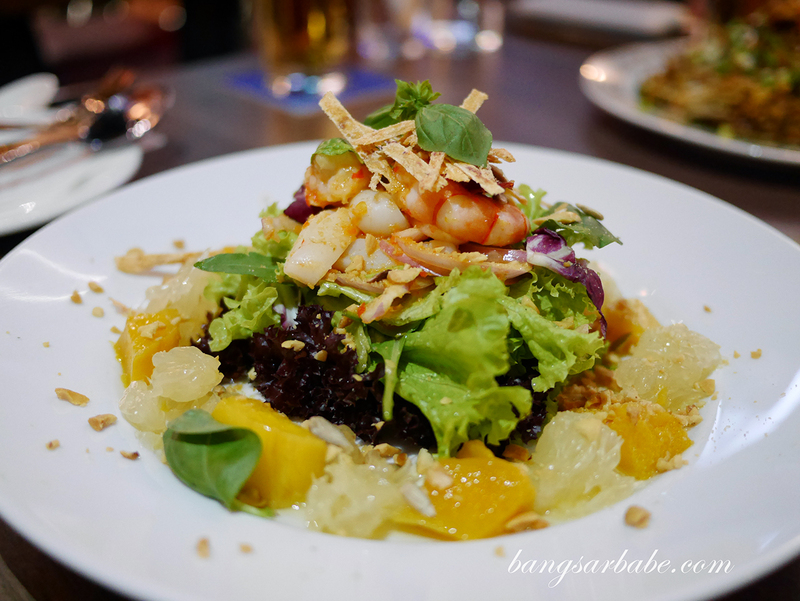 Woodstock serves some pretty good pub grub as well as local delights such as siew yuk, nam yue spare ribs and char kuay teow. 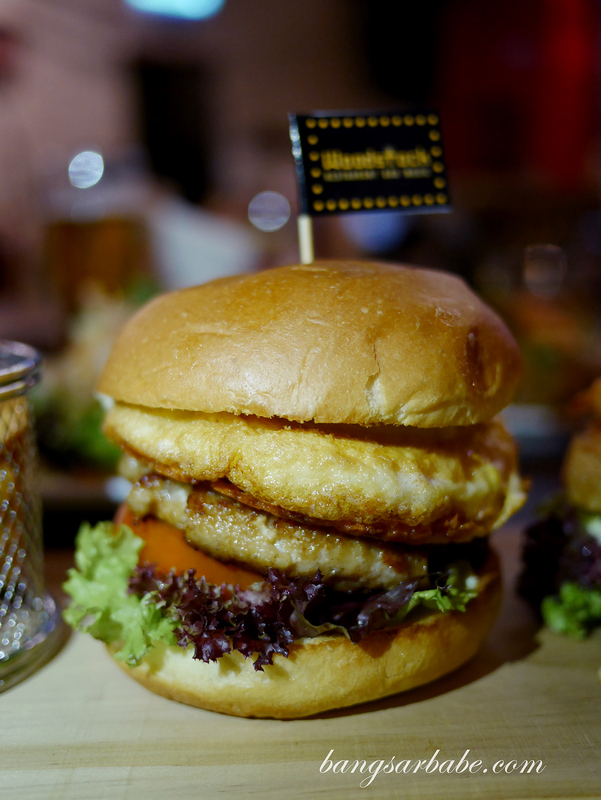 I will admit – I was sceptical about the food at Woodstock as many drinking spots in KL serve mediocre food at best. But I was pleasantly surprised with what Woodstock had to offer, especially the chef’s creamy asam laksa pasta (RM23.90) which I regretted sharing with Jien. The pasta is tossed in creamy asam laksa gravy, along with salmon chunks, tomatoes, pineapples, chilli and onions for that tangy, robust flavour asam laksa is known for. I liked that the spaghetti was cooked al dente and the gravy was thick yet packed a wallop. 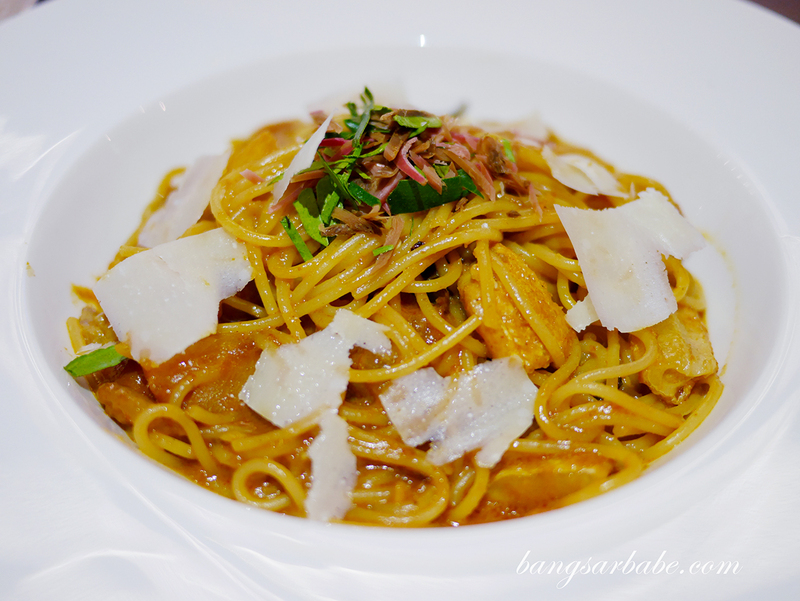 While I generally don’t fancy fusion pastas, this is worth going back for, I tell you! 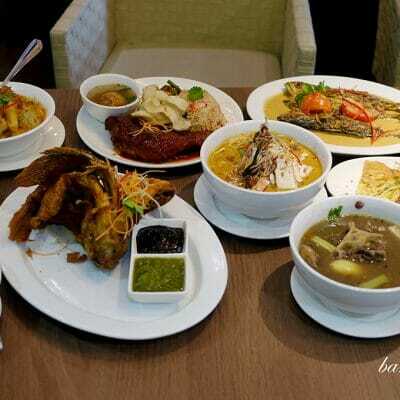 Woodstock makes its own siew yuk (RM18.90) and a portion is generous enough for 2-3 pax. 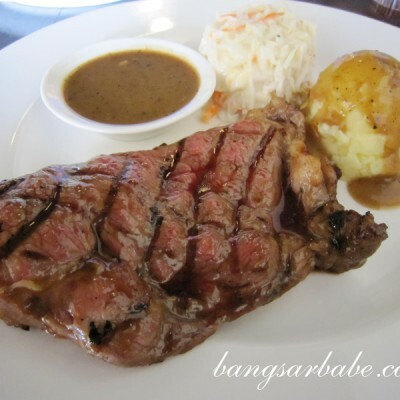 The skin was crackly and nicely seasoned, while the alternating layers of meat and fat gave each bite plenty of flavour and oomph. Nam Yee Spare Ribs (RM24.90) is an old-school favourite which you’d often find in Chinese households. 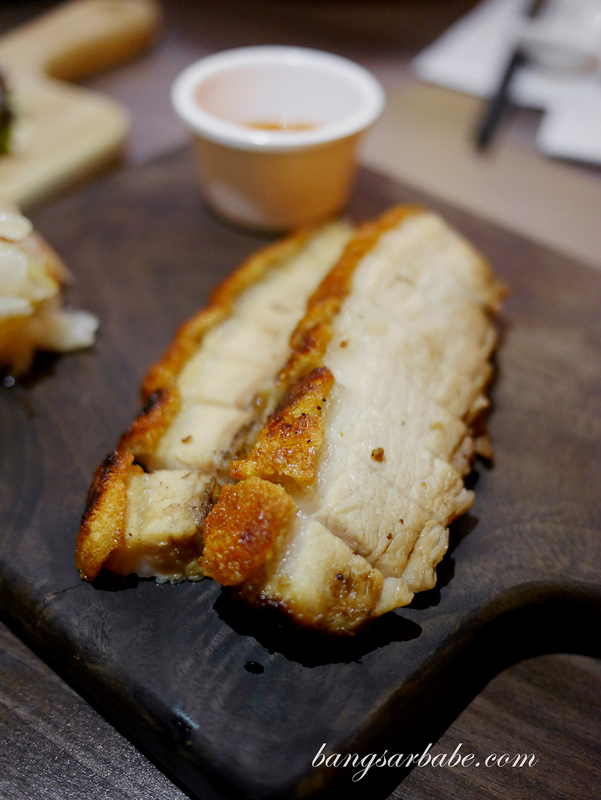 The version at Woodstock packs flavour and kick from the fermented beancurd marinade, and the ribs were tender and juicy. 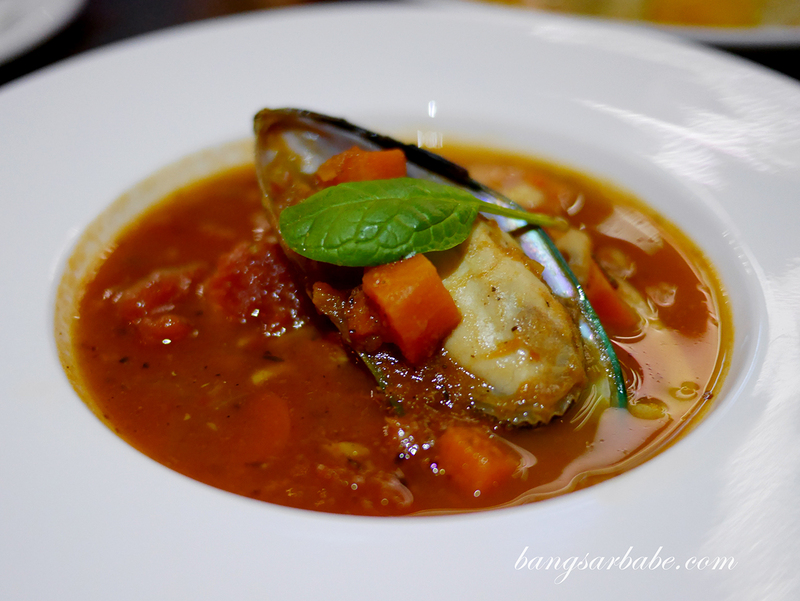 I would have preferred a thicker and chunkier Mediterranean Seafood Soup (RM18.90) as I love my tomato soups thick and sour. Woodstock’s version comes with plenty of prawns, squid and mussels in tomato broth for a balance of sweet and tangy notes. 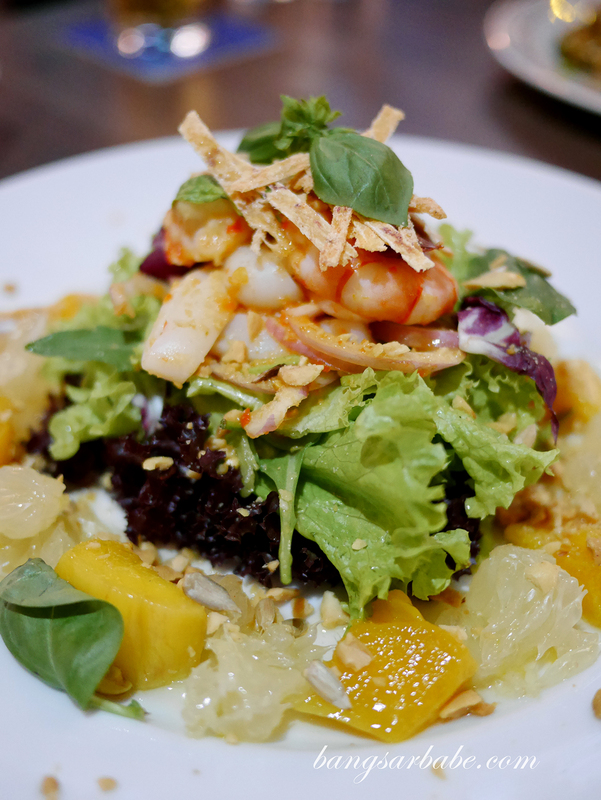 Try the Saigon Pomelo Salad (RM24.90), a house special of fresh pomelo, mango, mixed greens, prawns and squid in lemon chilli dressing. Refreshing yet substantial enough for a healthy meal. 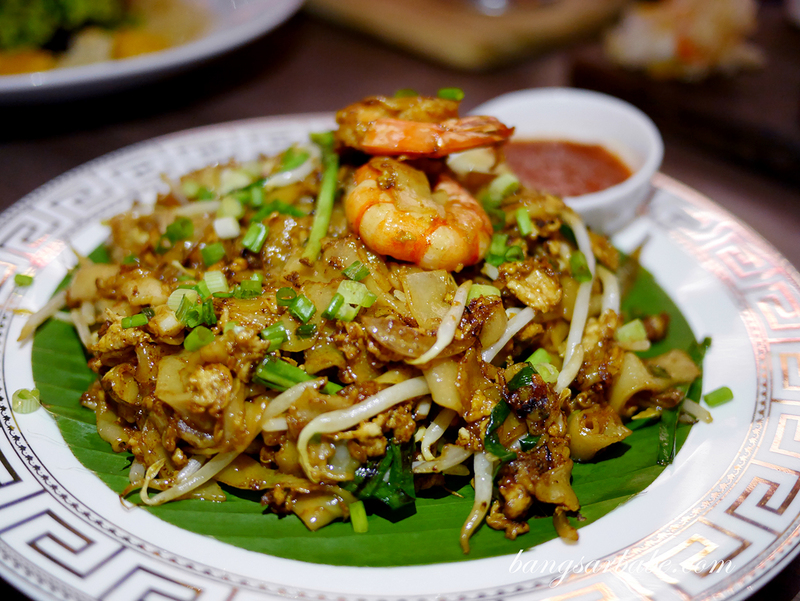 Char Kuay Teow (RM18.90) lacked wok hei and aroma, but the Stewed Beef Kuay Teow (RM22.90) was both delicious and comforting to eat. 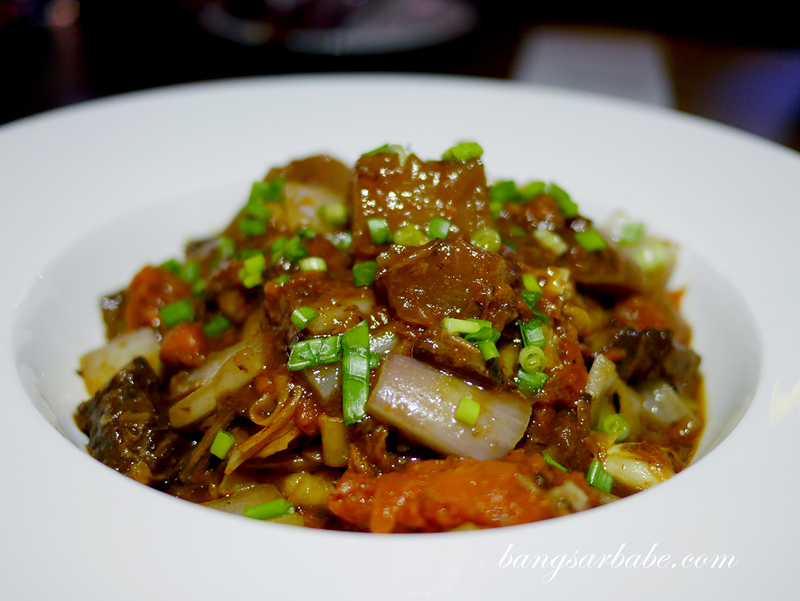 The latter reminded me of the beef kuay teow I had in HK, but saucier and portion, larger. 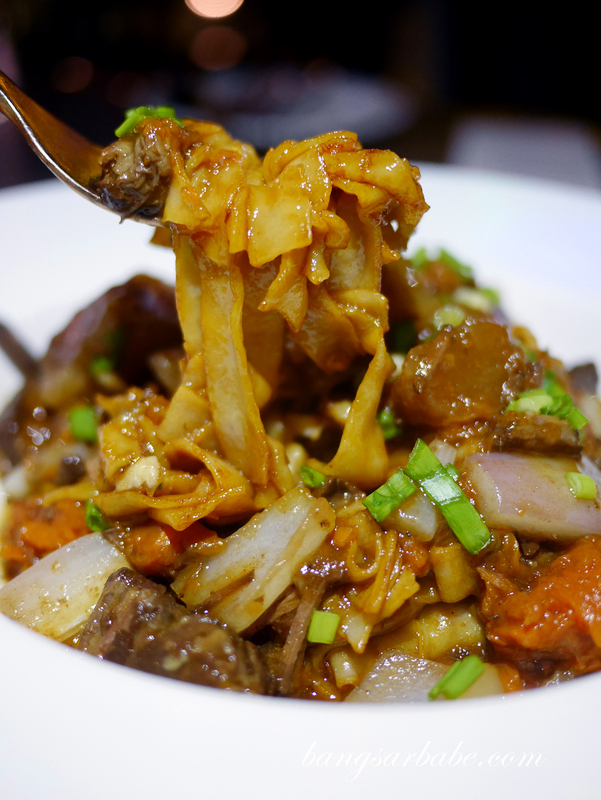 If you’re into HK style beef noodles, you might find this your cup of tea. 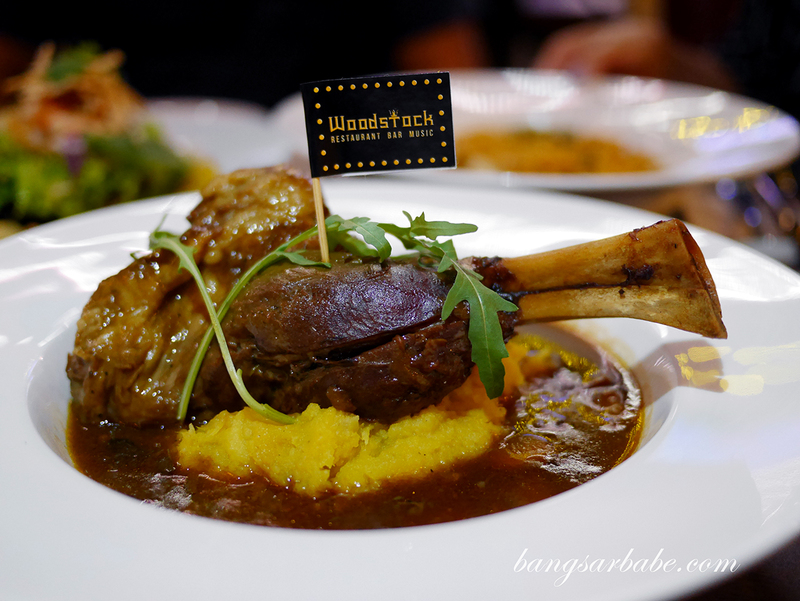 I liked that Woodstock’s Moroccan Lamb Shank (RM45.90) has little or no gamey smell. Portion is generous, so there’s plenty to share. Instead of mashed potato, you get mashed pumpkin and potato, which is sweeter and smoother in texture. I enjoyed this. 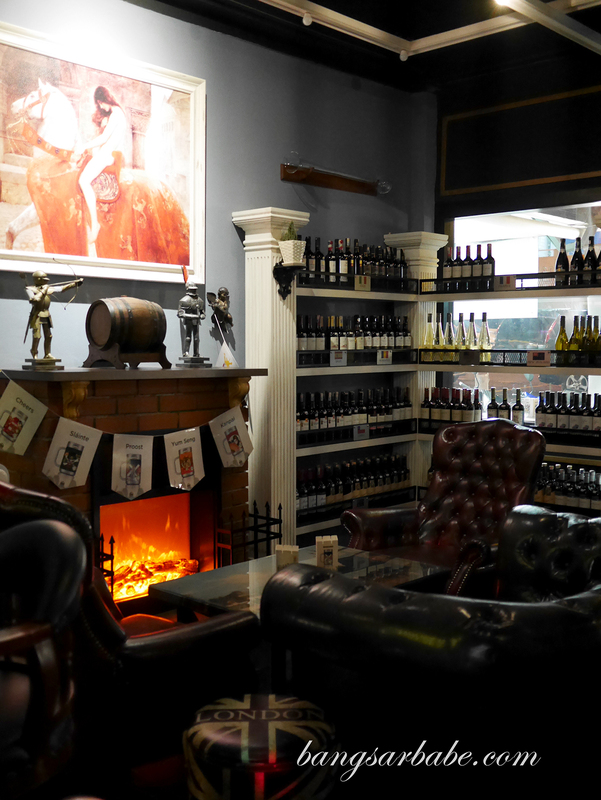 Woodstock is currently expanding its wine menu and their beers on tap are reasonably priced. I like that smoking is not allowed within the premise, so that means I get to have my wine without walking out smelling of smoke. 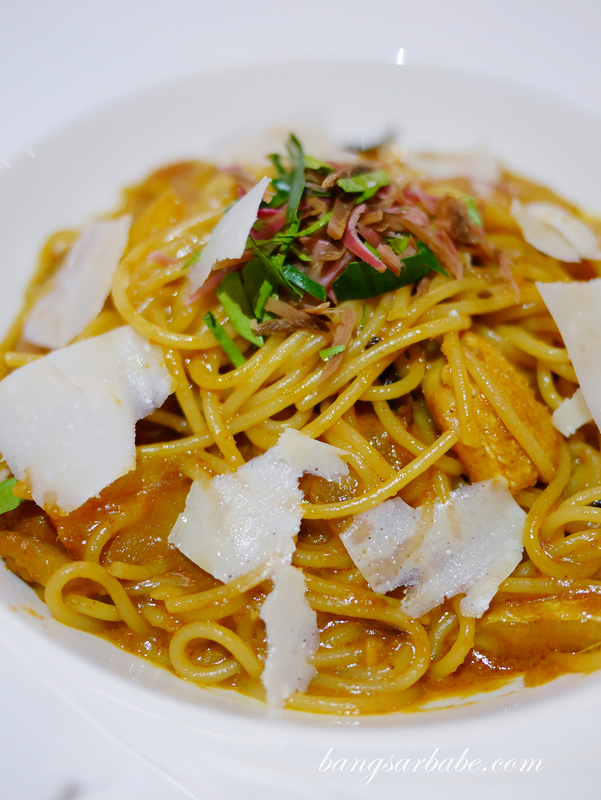 Verdict: Go for the creamy asam laksa pasta! 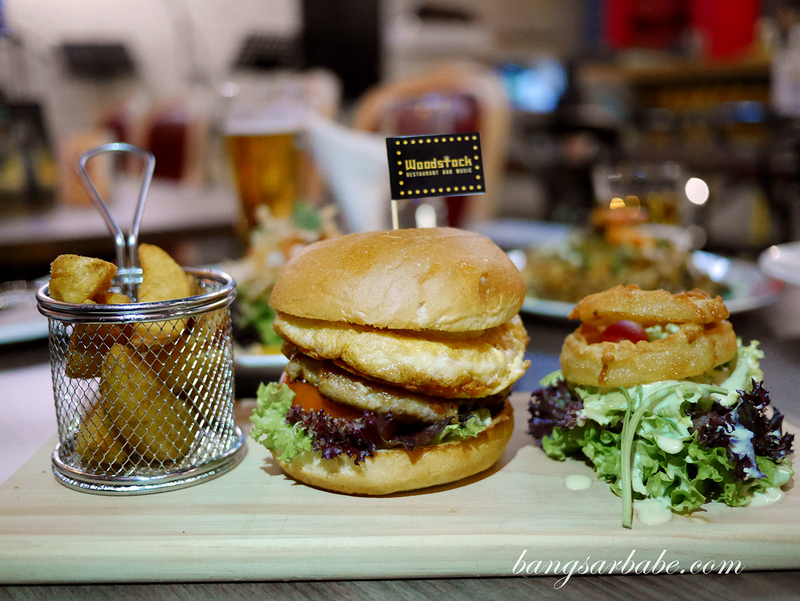 The homemade siew yuk and seafood burger are also pretty good.